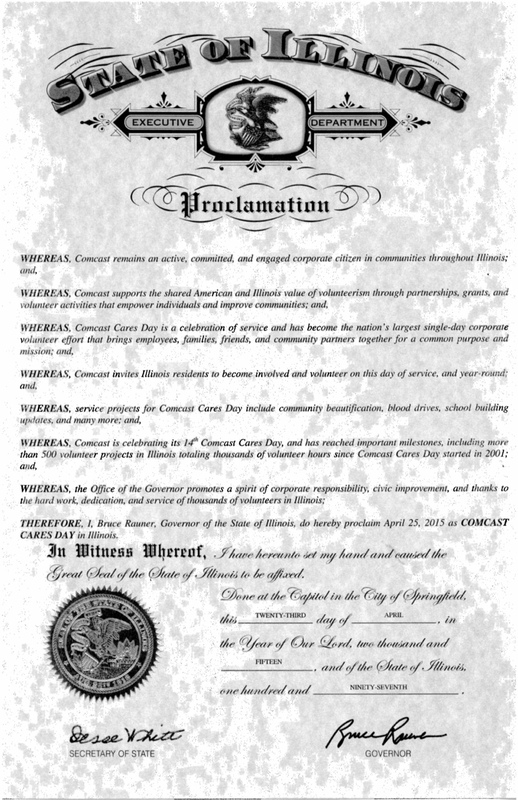 Governor Bruce Rauner proclaims April 25, 2015, Comcast Cares Day in Illinois. 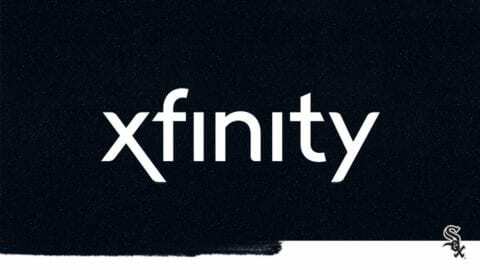 Comcast Cares Day, the largest corporate single-day volunteer initiative in the nation, will be held on Saturday, April 25. This year, on its 14th anniversary, Comcast anticipates that nearly 7,000 regional employees from Illinois, northwest Indiana and southwest Michigan and their families, friends and community partners will participate in more than 80 volunteer projects in locations ranging from Quincy, IL, to South Bend, IN; from Decatur to Rockford, IL; and all across the Chicago area. “Comcast Cares Day makes a huge difference in the lives of people in the communities we serve. 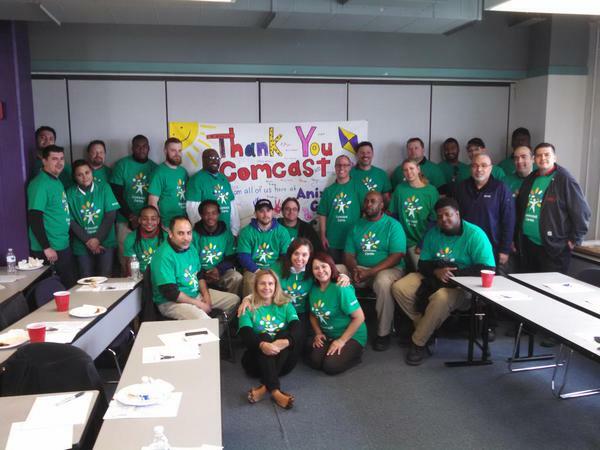 We are proud to work alongside partners in our communities and area residents who want to help and inspire others through volunteerism,” said Comcast’s Greater Chicago Region senior vice president, John Crowley. 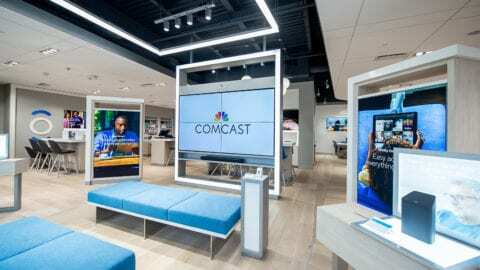 Comcast expects that more than 90,000 Comcast, NBCUniversal and community volunteers will participate in projects across the country and around the globe on Comcast Cares Day. 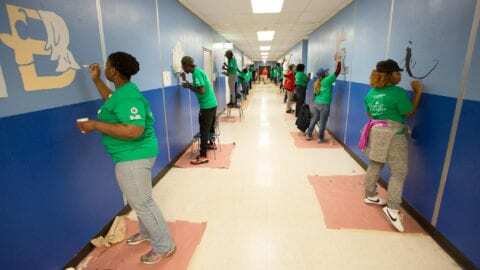 Since Comcast Cares Day began in 2001, more than 600,000 volunteers have contributed more than 3.7 million volunteer hours at 6,000 projects. For a list of regional projects, visit www.comcastinthecommunity.com. To view pictures and information about projects across the region, visit Comcast of Illinois, NW Indiana and SW Michigan on Facebook.